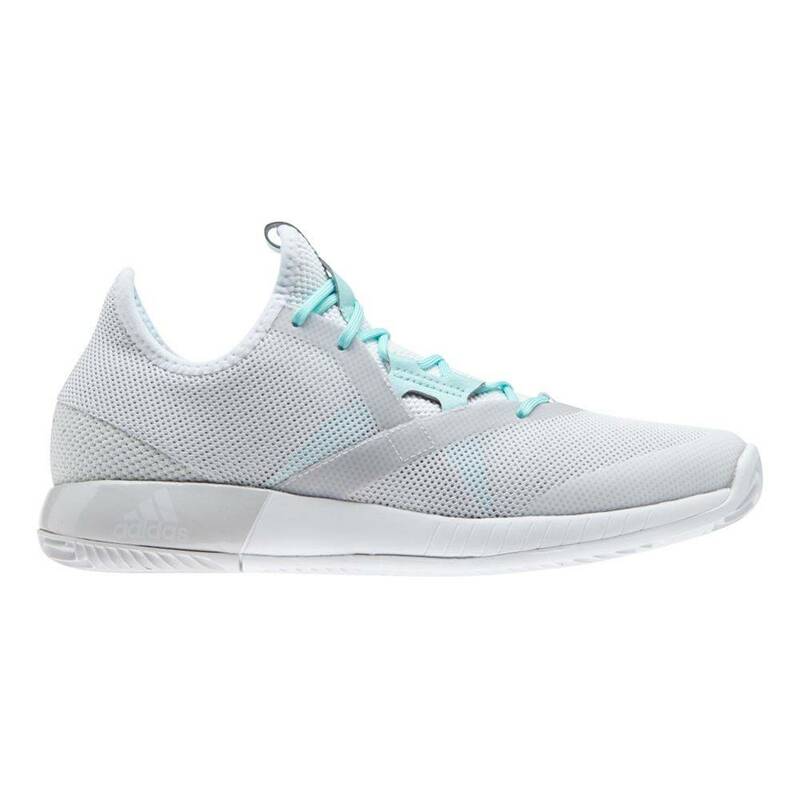 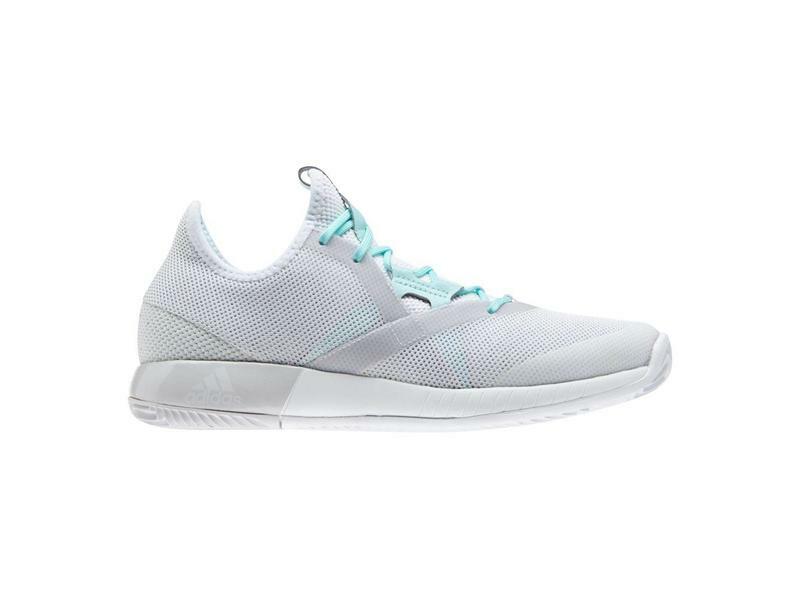 Stay comfortable while you're working hard with the adidas Adizero Defiant Bounce women's shoes in Legend Ink & Shock Pink! 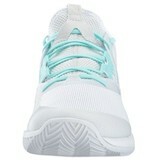 These shoes are great for tournaments and long days on the courts. 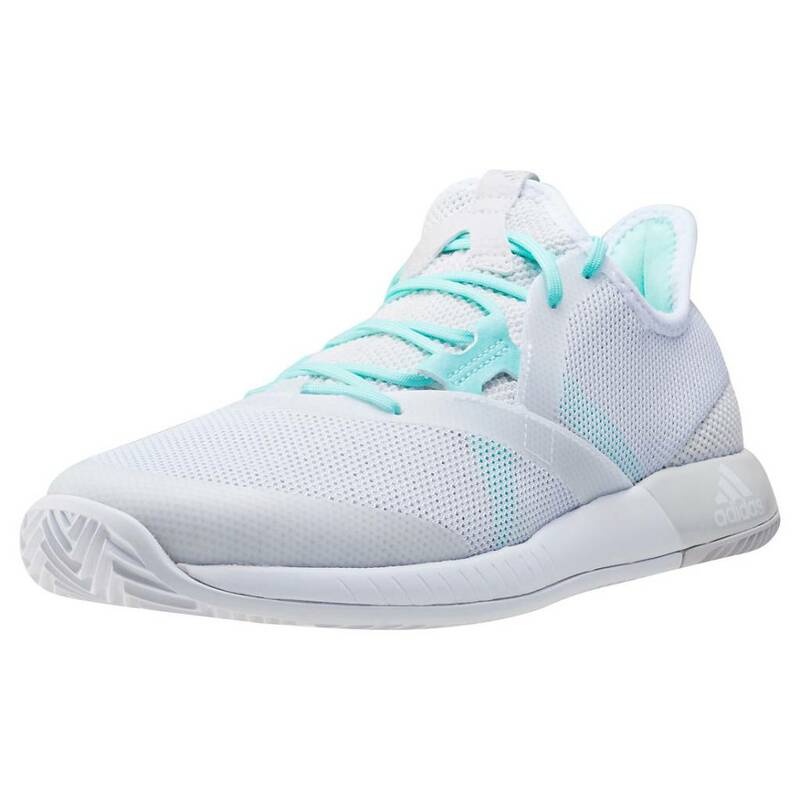 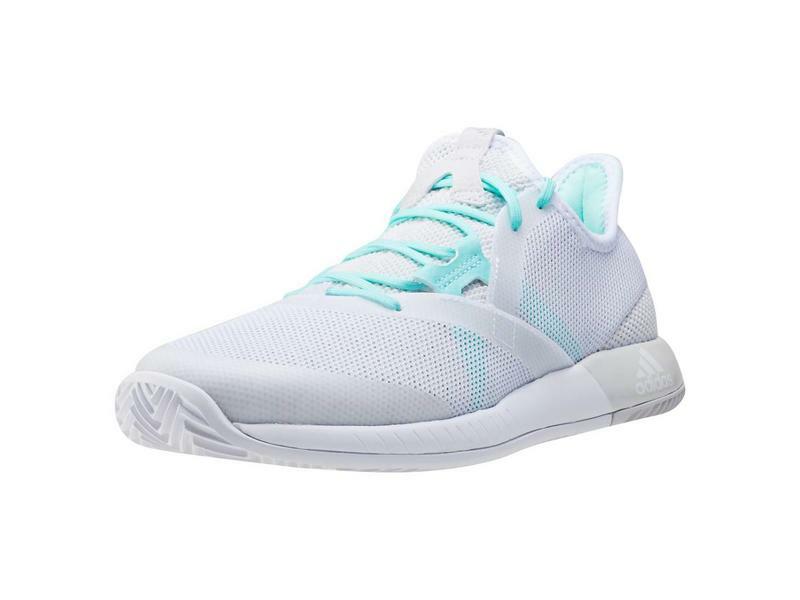 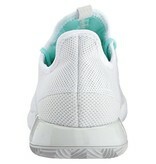 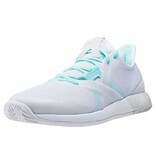 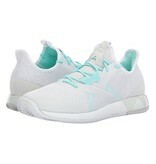 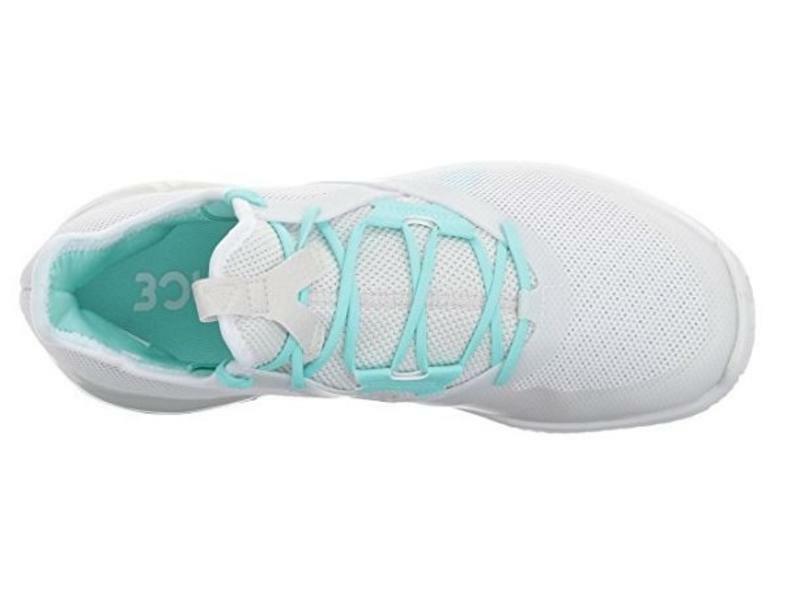 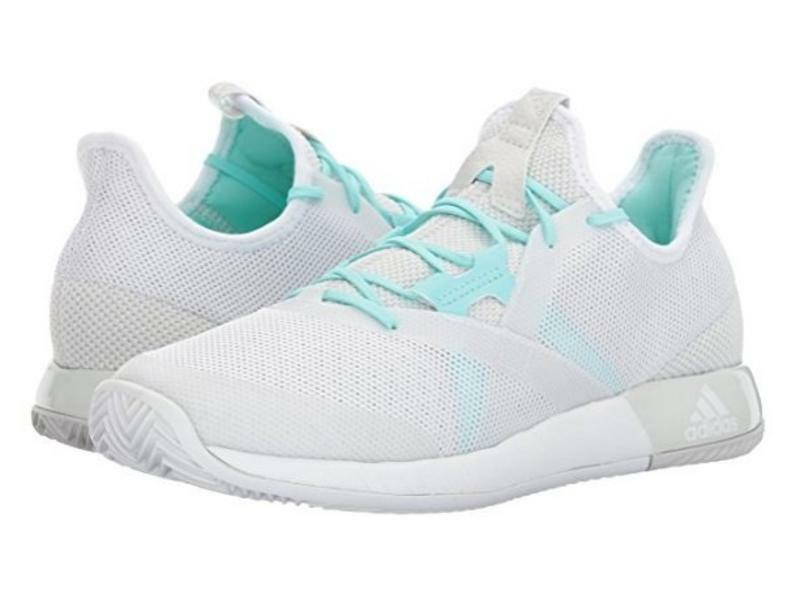 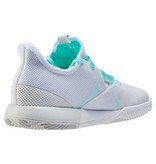 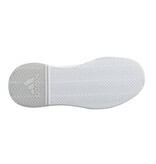 adidas engineered this lightweight shoe with both Bounce responsive cushioning and a greatly ventilated upper. 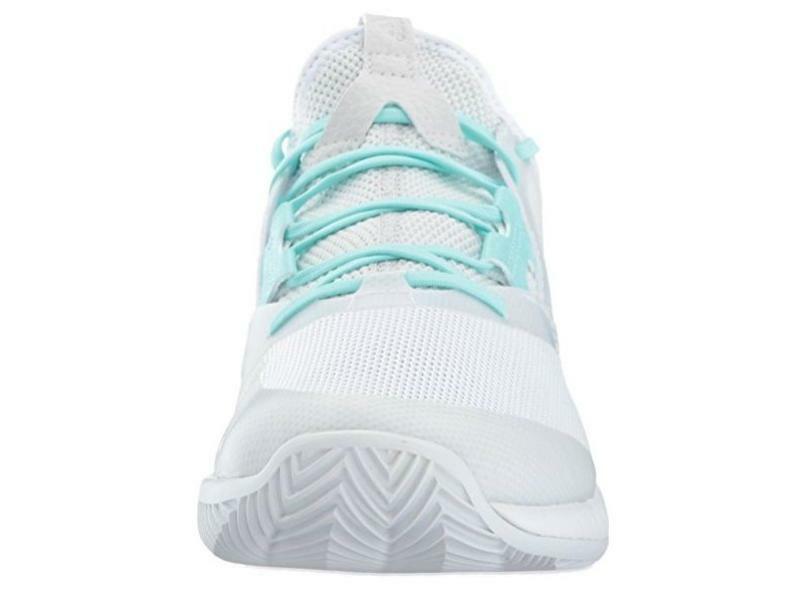 Bounce gives you energy back with every step you take, increasing endurance and speed. 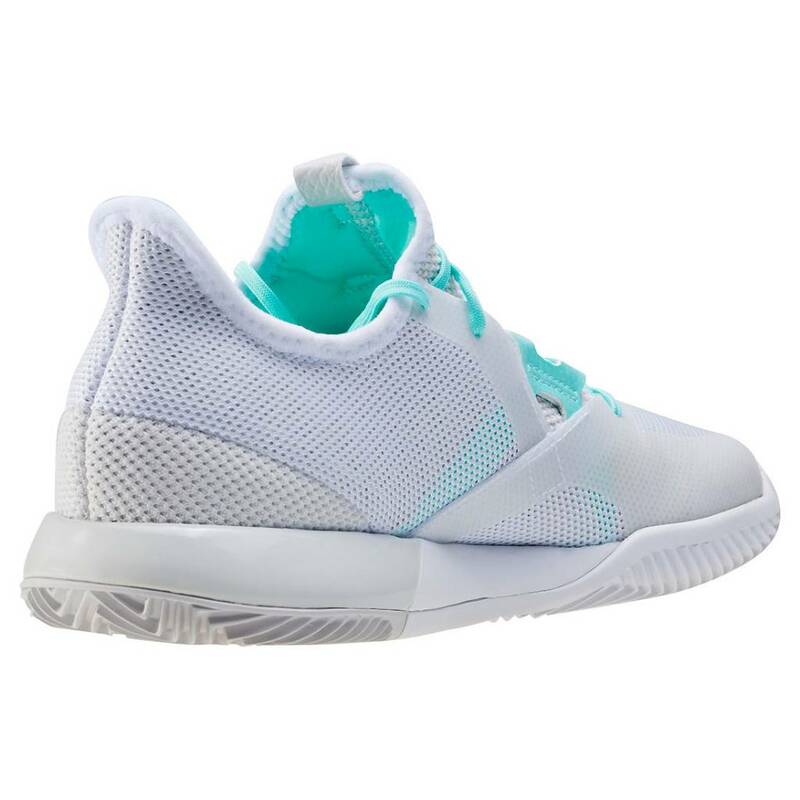 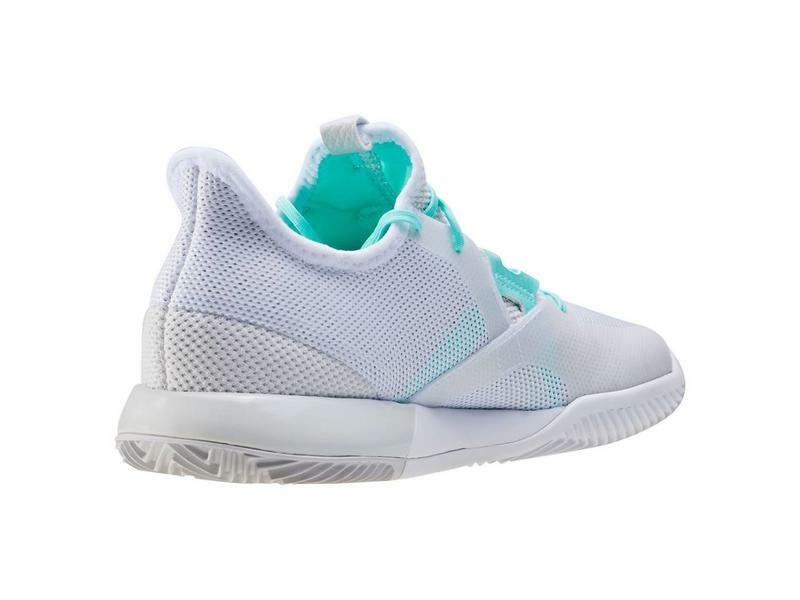 The Defiant Bounce is sure to keep your feet more comfortable and relaxed. 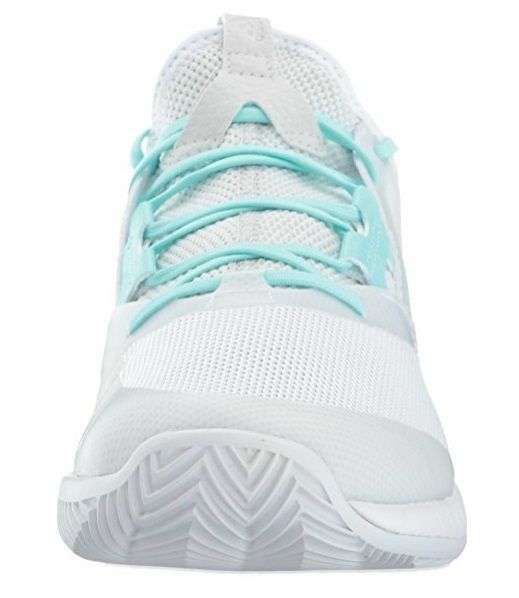 An excellent choice for those who want to be light on their feet. 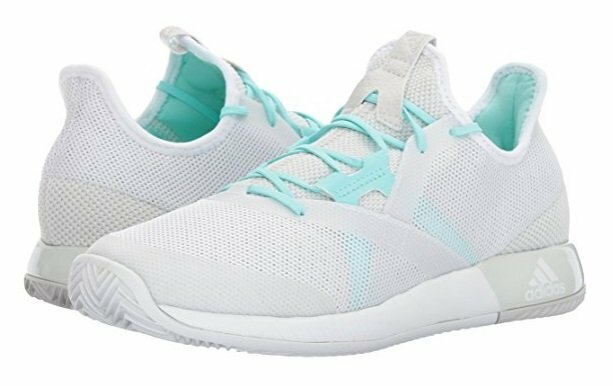 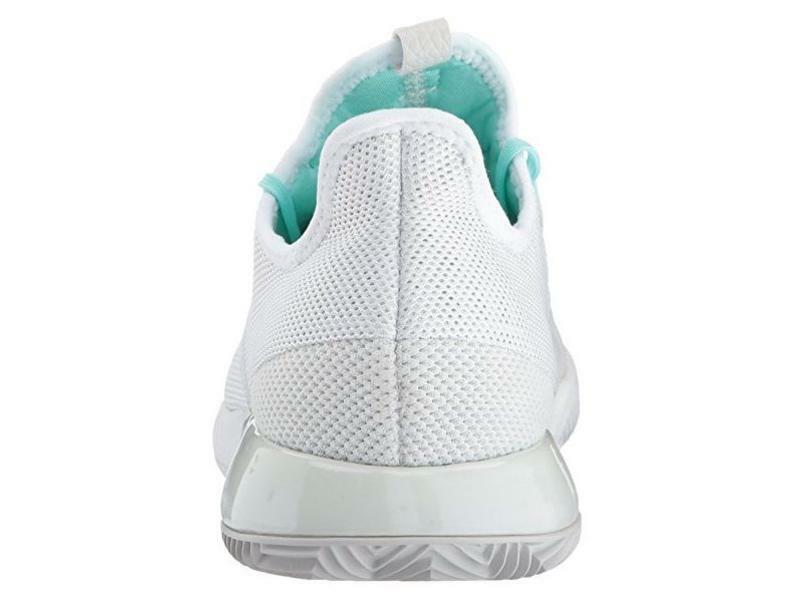 This shoe has a mesh overlay on the knit upper to increase support while maintaining more rigidity than a classical upper knit shoe. 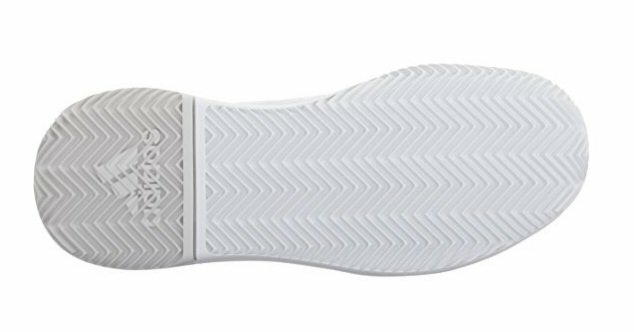 The Defiant features a seamless bootee construction adding extra comfort and support. 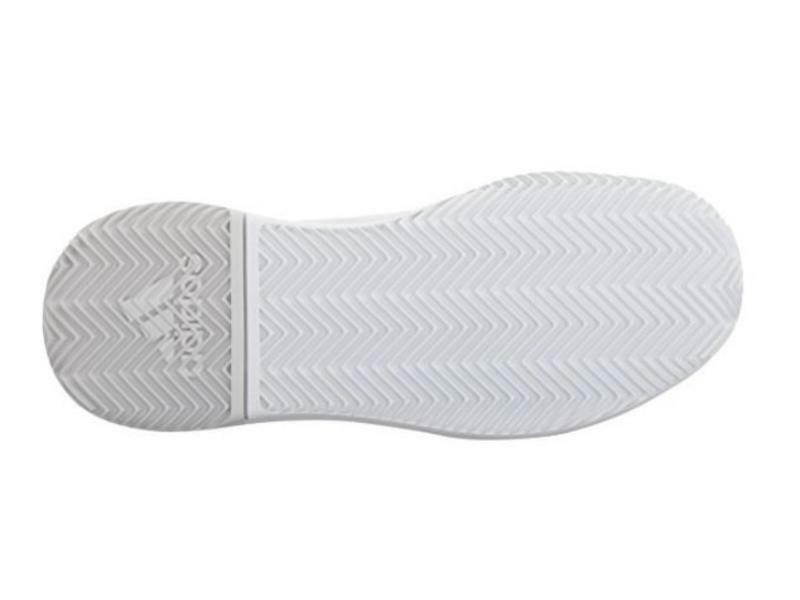 This shoe comes with adituff abrasion-resistant toe box support and guard.